The upcoming El Clasico has sent a wave of sadness among soccer fans as the giants will be absent from the event. 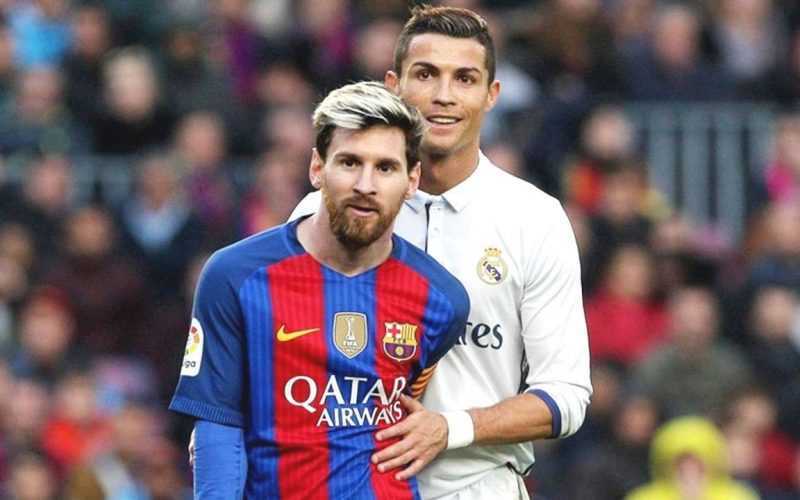 On Sunday, Barcelona and Real Madrid are set to meet on the field at Nou Camp, however, both the teams are missing their iconic players, Lionel Messi and Cristiano Ronaldo. Cristiano during the summer departed from Real Madrid, moving over to Juventus over a £105million deal and Messi will be absent in an unfortunate injury which broke his arm after his team’s match against Sevilla. 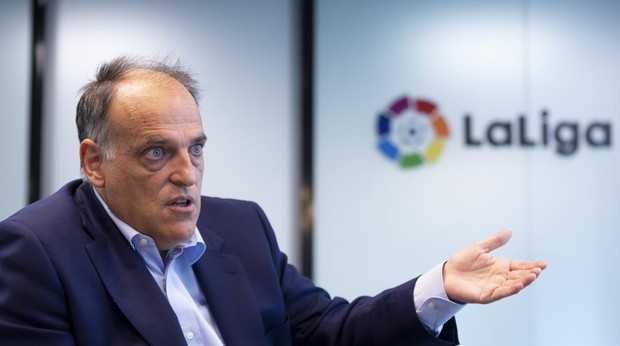 Interestingly, Javier Tebas, the President of LaLiga, said that El Clasico loses nothing with Cristiano Ronaldo and Lionel Messi’s absences and that Real Madrid vs. Barcelona is bigger than both. 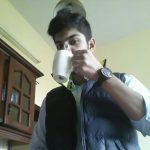 While he did admit that Barcelona versus Real Madrid is a “great product” with which they have to work with and improve upon in order to reach the supporter across the world. As for the teams match-up, it is certain that whichever team adapt’s to Messi’s absence first, will gain a significant chance at victory.